Popsicles are what summer is made of! However, the store bought stuff has all kinds of sugar and food dyes. These ingredients can have effects on your child's behavior, see more details here. In this recipe there is a can of coconut "full fat" milk which supports your child's brain development. This fat also slows the uptake of the sugar into the blood stream. This popsicle will not give them a sugar high or a sugar crash. I am pretty much always looking to sneak vegetables in my kid's food. The carrots will help them not need glasses... ever seen a bunny with glasses? I know cheesy my grandpa always said that. He was right though, carrots support the cells in their eyes. The chia seeds will help make their growing bones stronger. They also aid in digestion. 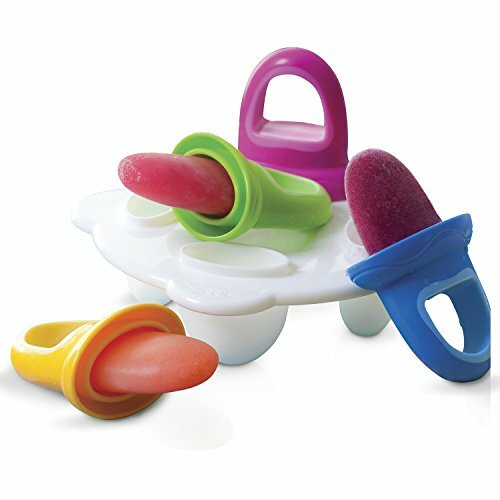 In fact if your child is constipated these popsicles would help! Makes 6 full sized Popsicles. Put the first four ingredients in a blender or food processor. Blend until smooth. The carrots make take a few rounds to become smooth, but they will. Add in chia seeds. Pulse once or twice to combine. Pour into molds, and put into the freezer. It will take around 6 hours to become hard. You can find the can of coconut milk in the international food section at your grocery store. Be sure to get the full fat with no added sugar. Plain coconut milk will not give the same effect in this recipe. I would recommend using fresh pineapple. The flavor is much better. However, canned pineapple will work. Be sure to buy one with "in own juice" on the label, no added sugar. 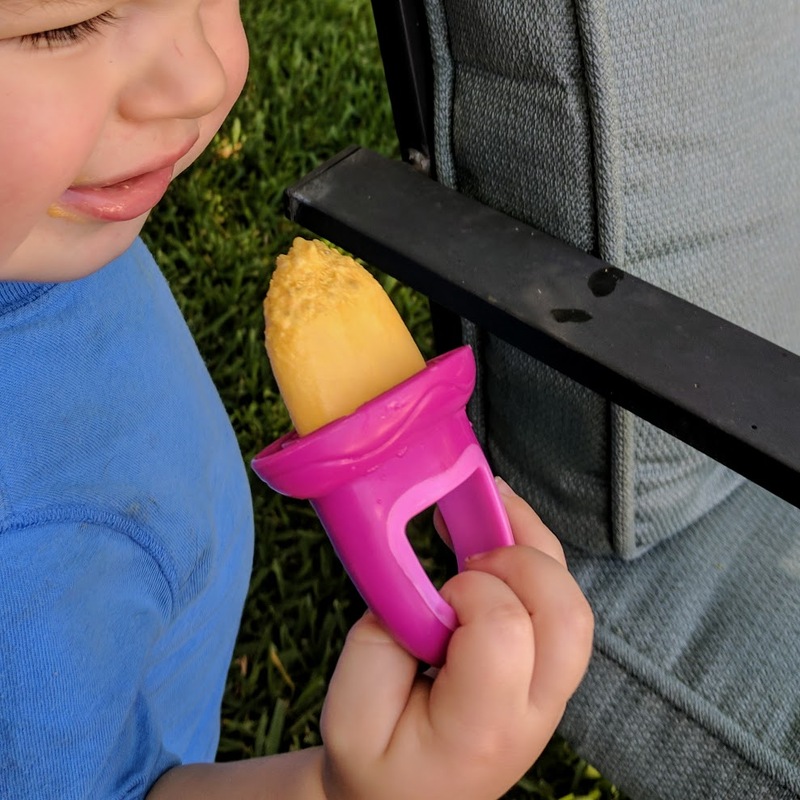 Here is the children's popsicle mold in the photograph. If you use this the recipe will make four full sized popsicles and fill this mold, which is four children popsicles.